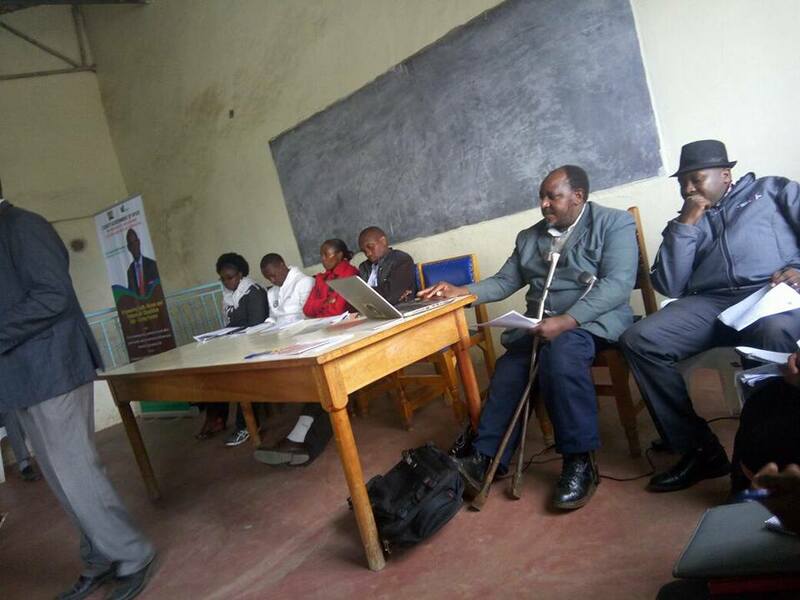 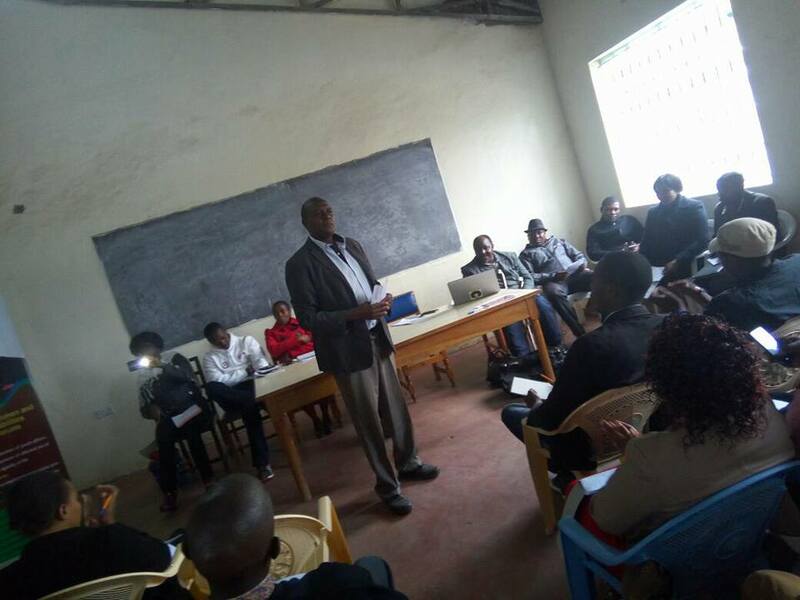 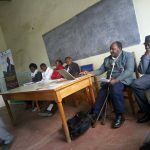 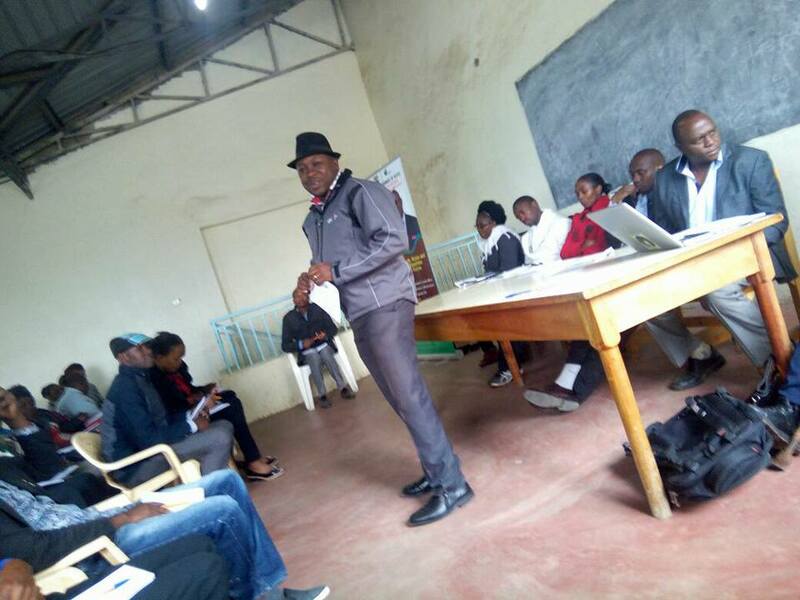 Kieni East Sub County Leadership Empowerment Forum for Youth, Women and Persons with Disabilities took place at Naromoru Catholic Hall on 26th July 2018 This is a continuation of the County Wide Programme organised by the Department of Gender and Social Services headed by CEC Esther Ndung’u. 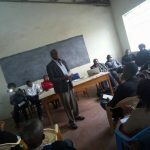 MCA for Gakawa Ward Hon. 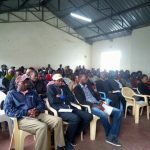 Amos Kanyai and MCA for Naromoru /Kiamathaga Ward Hon Matu have graced the occasion. 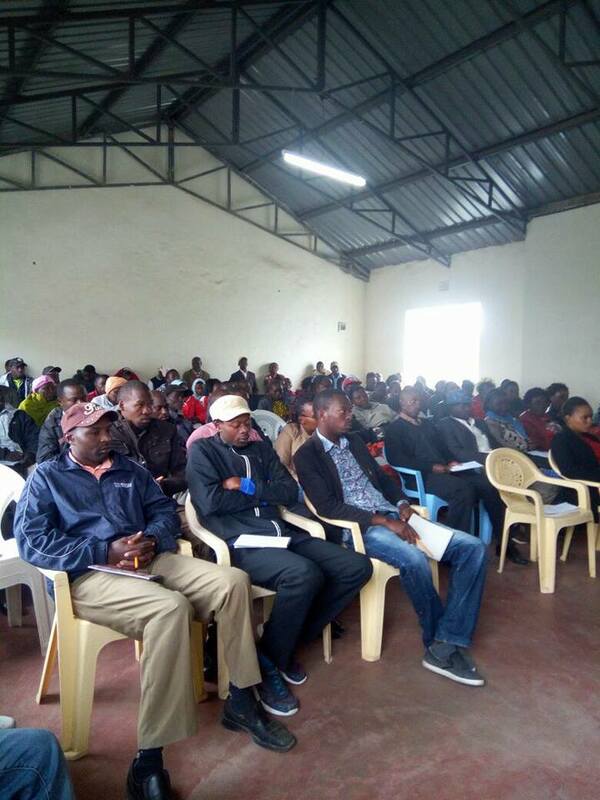 The area residents commended the programme as very educative and informative.